Tell your whole story with a cohesive brand. We understand that your brand is the face of your organization, so you want to make the right impression to everyone who encounters it. Branding is more than just a logo design – it creates a solid foundation and every detail needs careful attention, because no matter how small, it’s saying something about you. With Array, you get a thoroughly researched, beautifully crafted brand that instills trust, promotes recognition, and entices action. 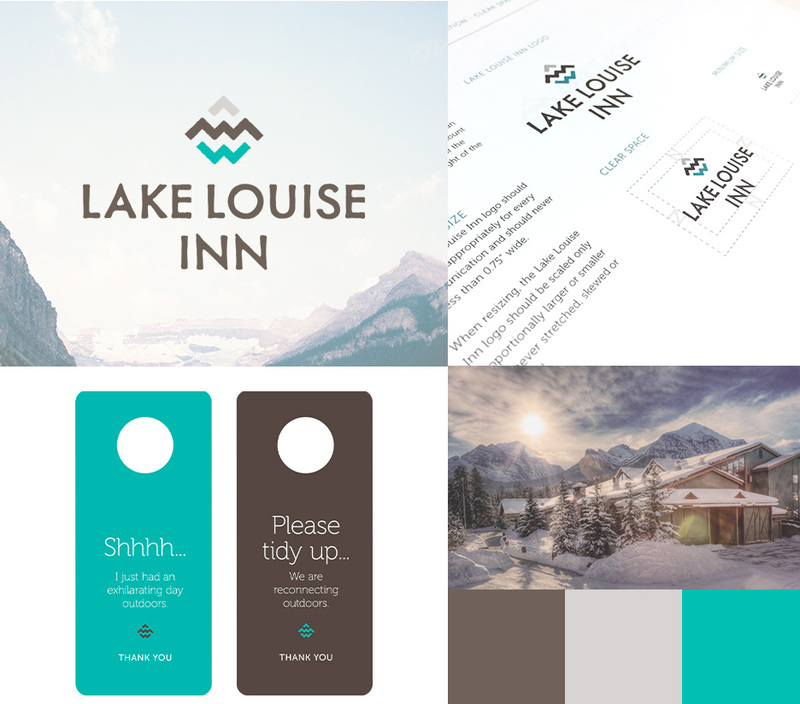 A complete corporate re-brand that won awards for Lake Louise Inn. A strategically crafted crest identity for Welkin College School on Vancouver Island. A minimalist brand to stand the test of time for Hartmann & Company. PS. Our brands win awards.